Against all odds, this unlikely partnership seems to be working. 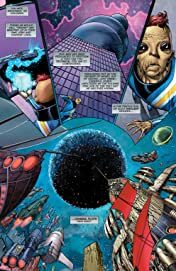 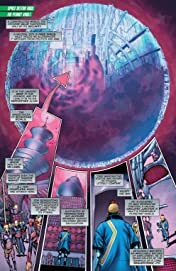 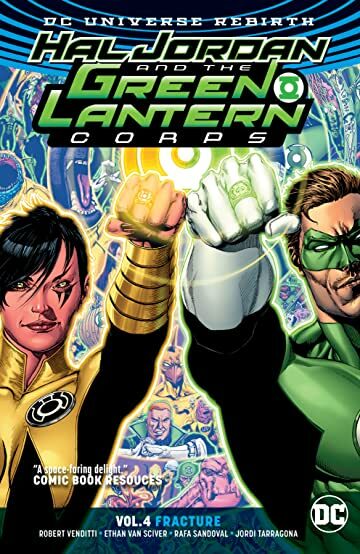 Even Lanterns who recently wanted to murder each other with their bare hands—like Guy Gardner and Arkillo—are now working side by side. 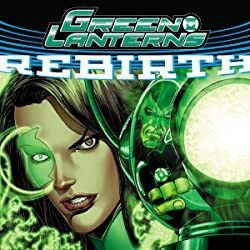 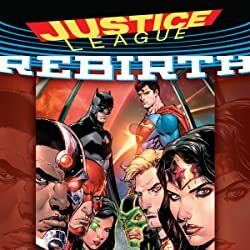 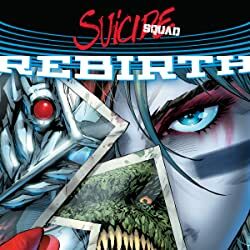 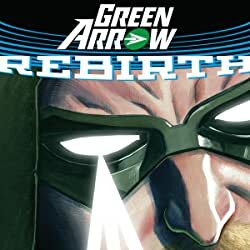 The DC Rebirth story of the Green Lantern Corps continues with Green Lantern artist Ethan Van Sciver returning to the Corps, along with creators Robert Venditti and Rafa Sandoval, for an explosive story that will leave heroes changed forever in HAL JORDAN AND THE GREEN LANTERN CORPS VOL. 4: FRACTURE. 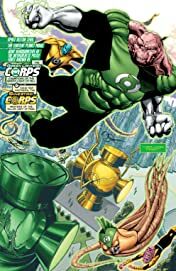 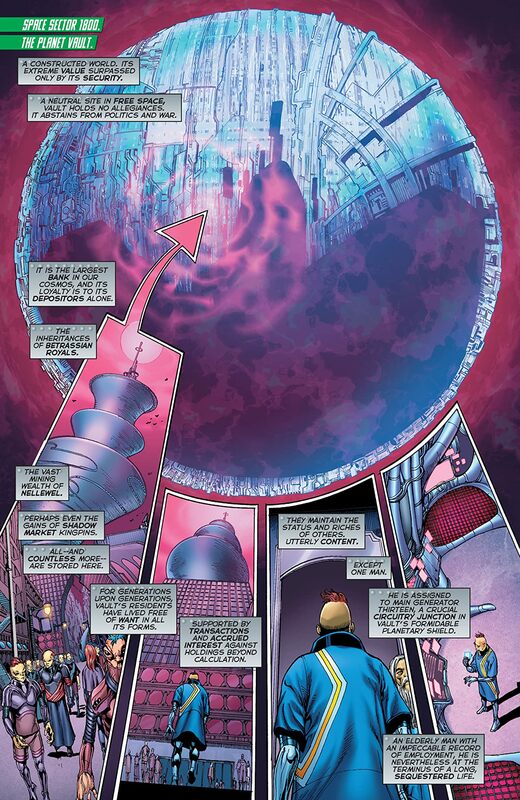 Colletcts HAL JORDAN AND THE GREEN LANTERN CORPS #22-29.